The peat briquette is a sustainable energy source that is used to heat homes across the UK. 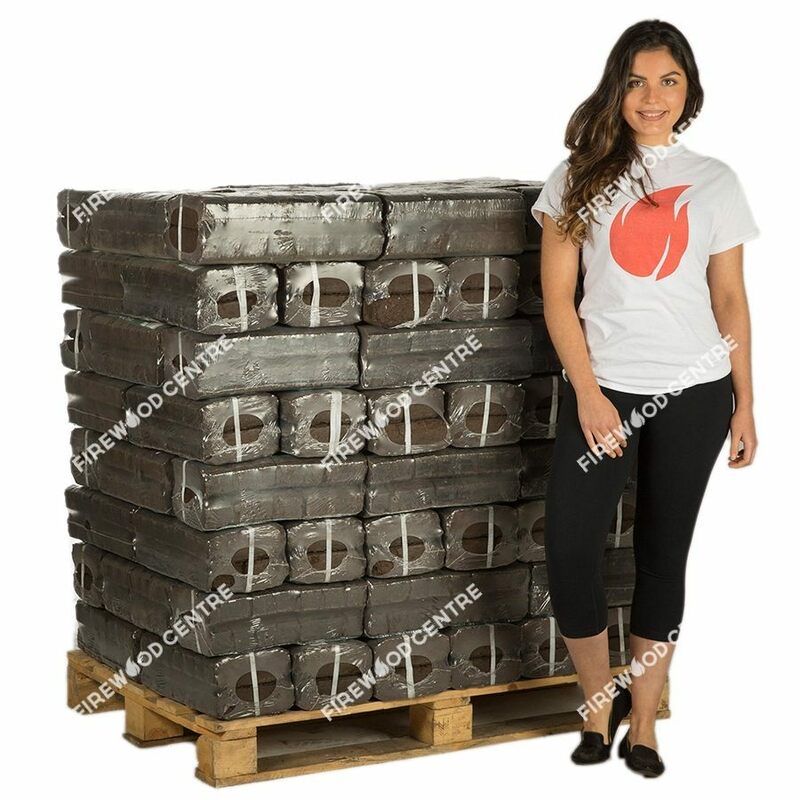 Peat briquettes are manufactured from shredded peat that has been compressed into convenient bricks. The size and shape of the briquettes make it easier for consumers to control the quantity that they use to meet their unique heating needs. This type of solid fuel has a low moisture content, and it produces very few emissions during use. These briquettes are virtually a smokeless fuel source. One of the oldest biofuels used by humans aside from wood is dried peat. Now pressed into briquettes for convenience, burning peat provides long-lasting heat for a wide variety of purposes. Dried peat burns so efficiently and cleanly that both Ireland and Finland use it to produce a portion of their nation's electricity, and it works just as well for the needs of a home. As glaciers retreated at the end of the last ice age, about 12,000 years ago, they left an abundance of bogland in the Northern Hemisphere. Over thousands of years, this land's unique chemical makeup formed layers of fossilized vegetation. This is peat. Probably the most famous peatlands are in Ireland, but Canada, Russia, and other countries also have vast peat resources. Peat is naturally very wet, with up to 95% of its weight being water. To make it suitable to burn, peat is dried out until it's only 10-15% water. To make briquettes, the peat is ground to a uniform consistency then pressed into briquette molds. Peat Briquettes have a nearly identical energy density to firewood, between 18-22 megajoules per kilogram. However peat briquettes tend to burn more than twice as long as wood. They are virtually smokeless and produce very little pollutants or ash, and what ash is left behind can actually be used as a natural fertilizer. Peat is known as a slow-renewable biofuel, making it a good choice for the ecologically-conscious consumer. With responsible harvesting, peat can play an important role in reducing the use of fossil fuels in heating. 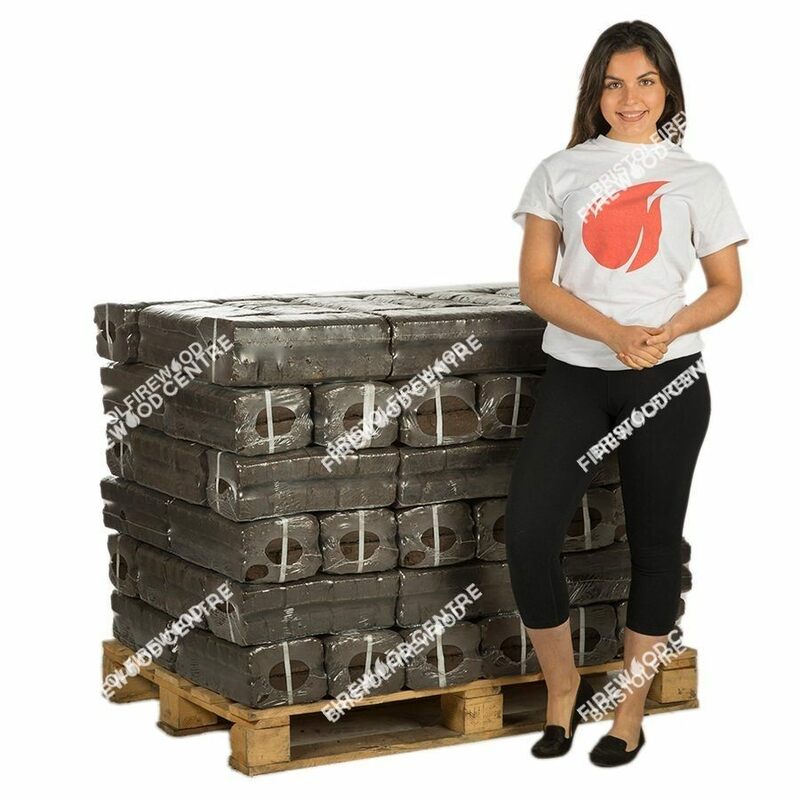 Peat briquettes can be used in lieu of other fuels like wood or coal in essentially any application. They are appropriate for fireplaces, wood burning stoves, barbecues, rocket stoves, chimeneas, even campfires. They burn low and long, giving off a steady, radiating warmth that is perfect for cooking or home heating. In this way they're similar to coal, but with much less mess. 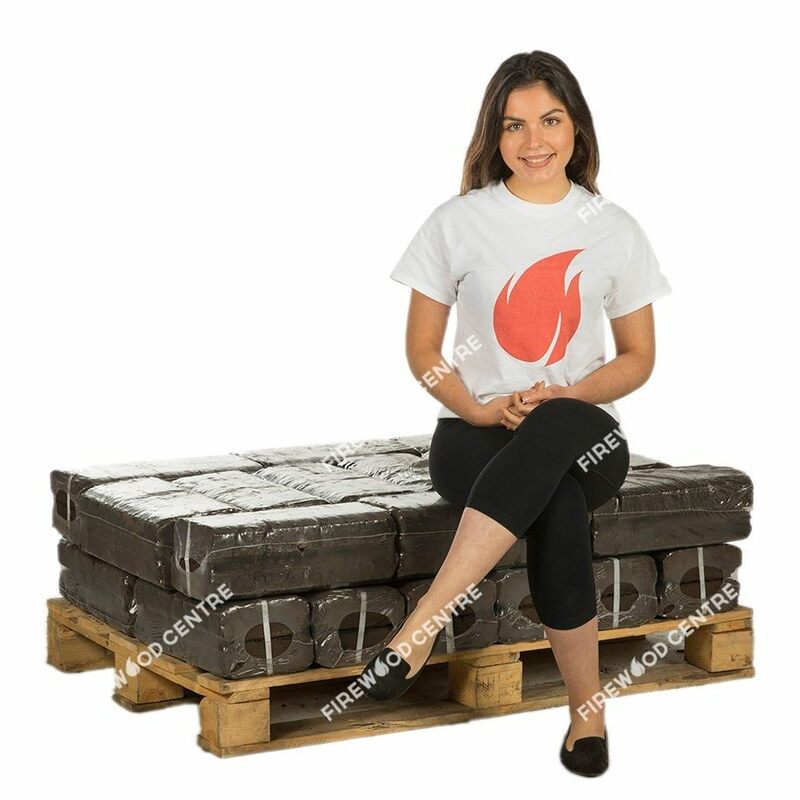 Peat briquettes can be used alone or in conjunction with another fuel. Many people burn them with wood to give the fire longevity and extra warmth. A few peat briquettes put in the stove at night will ensure that it won't have to be lighted again in the chill of the morning. In short, peat briquettes are a great option for those seeking a clean and versatile fuel. Generations stretching back hundreds of years have relied on dried peat to cook and keep them warm in the inhospitable winter months. It always served them well, and is worth considering for your home, too.